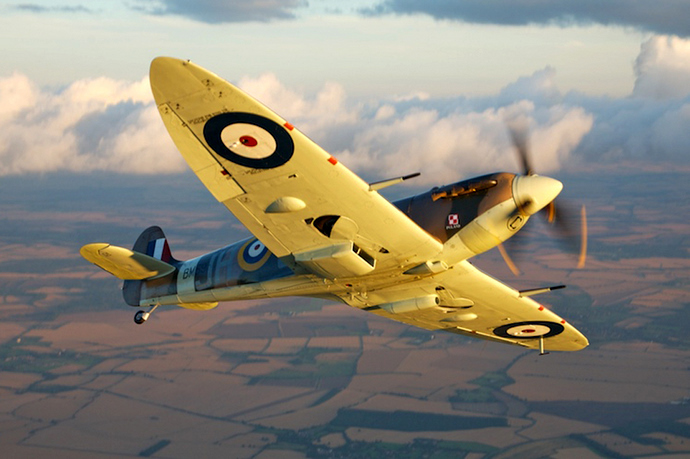 Experiencing the Spitfire in flight remains a dream of a lifetime for many. 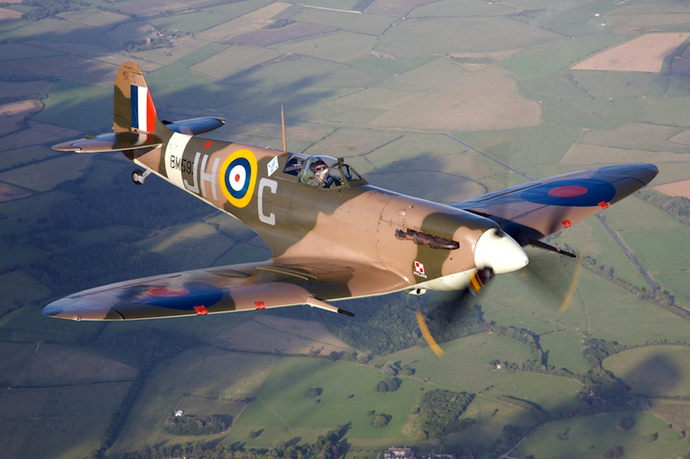 Here is a comprehensive answer to the question about the availability of Spitfire flights. Action Stations! is a Kent-based company which offers air-to-air Spitfire displays over the Dover area. See how close you can get in this promotional video issued by the company.